This is the first of what we hope will be a monthly convocational newsletter. 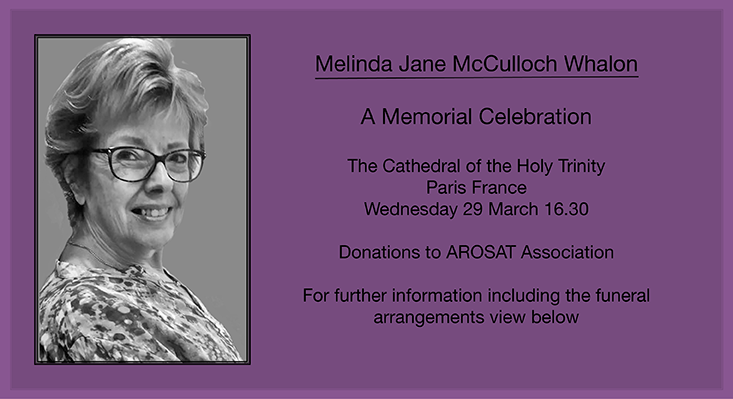 The Memorial Celebration of the Life for Melinda Jane McCulloch Whalon will be at the American Cathedral of the Holy Trinity, Paris, France, on Wednesday, March 29, at 4:30p.m. (liturgical vesture for clergy is white). http://www.fondationarcad.org/espace-…/faire-un-don-en-ligne, and add in the comment section "ce don en mémoire de Melinda Whalon est fléché pour le service d'oncologie du Pr André - Hôpital Saint-Antoine, Paris”. One can also use: IBAN: FR76 3006 6106 7600 0103 7050 158 (BIC: CMCIFRPP), and add the same comment as above. ARCAD US, c/o Gilda Herndon, 1613 30th Street N.W, Apt 3N, Washington DC 20007-2905, USA. Add "to the memory of Melinda Whalon”. A Celebration of the Life for Melinda Jane McCulloch Whalon took place at St. George's Episcopal Church, Harbeson, Delaware, on Saturday, March 11. The Most Reverend Michael Curry, Presiding Bishop and Primate of the Episcopal Church was preacher and celebrant. Interment in the churchyard followed immediately after the service. 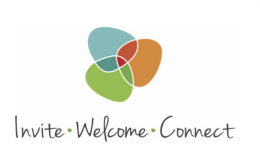 Invite-Welcome-Connect -- a conference for Clergy, Vestry, and parish leaders of the Convocation who desire to explore a new approach for building healthy, vibrant and growing congregations, to transform our communities to become centers of Divine hospitality, and to love and care for the world. If you are not attending this APL yourself, plan to engage your parish leaders who are attending, as it can be transformative in the life of the congregation. APL is registration is closed, as it is full. The Rev. Dr. Robin Stockitt first taught at schools in England and Nigeria before he became a teacher to prisoners. He studied theology at Cambridge, St. Andrew’s and Tübingen (Germany) and was ordained in 1997. 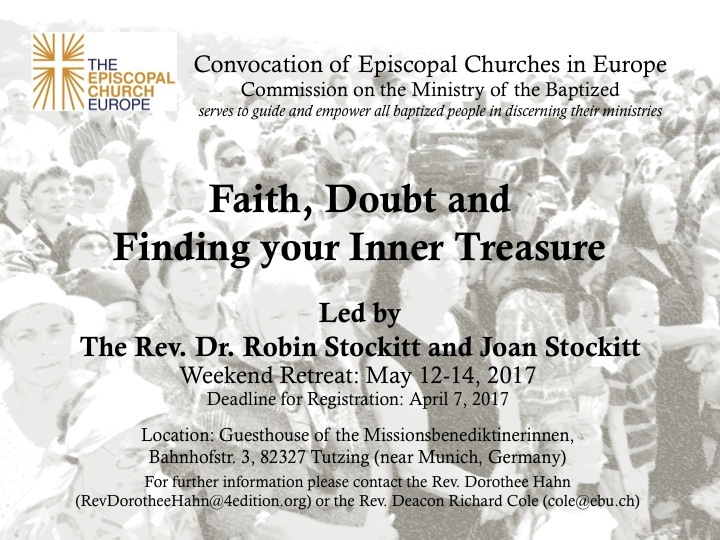 From 2001 to 2014 he was the first full-time minister at the Anglican Church in Freiburg (Germany). He then followed a call to Donagheady, Co Tyrone. He is married to Joan and they have three adult children. Joan Stockitt is an accredited counsellor in the UK with over 20 years of experience in individual and couple counselling. She has an M.A. in Counselling and a Diploma in Clinical and Pastoral Counselling. She also has a certificate in Solution Focused Brief Coaching and is accredited by the British Association of Christian Counsellors of which she is also a member. She is also a member of the International Centre for Excellence in Emotionally Focused Therapy. In the Convocation, Robin and Joan Stockitt already led with great insight and pastoral care the Vocational Discernment Conference in Paris in November 2015 at the time of the terrorist attacks. Last November, they led a very well-received Discernment Conference at Palazzola. 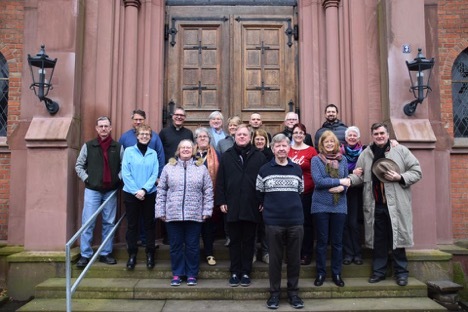 Your Council of Advice, meeting in Wiesbaden, Germany, in February, got started on the next phase of our life together in Europe. With the announced departure of our Bishop after 16 years leading the convocation, Council embarked on a strategic plan to chart our course forward. We will miss +Pierre when he leaves in 2019 but he wants us to plan for the future. The strategic planning committee will work to have its report ready for the October Convocation Convention in Wiesbaden, paving the way for the Bishop Nominating Committee to begin. Council also welcomed Archdeacon Walter Baer, who joined the staff in Paris recently and is working with Bishop Whalon on communications, ministry and pastoral support. Council members also set the theme for Mission Sunday, which churches and mission congregations celebrate around Pentecost. This year, monies collected will go to the refugee programs of the Episcopal Relief and Development Fund. It is fitting, given that ERD over the years has given us significant support in our own efforts to help refugees and those in need. The council also met with the vestry of St. Augustine of Canterbury, Wiesbaden (see photo). After the Sunday service in Wiesbaden, two Council members, Yvonne Cockcroft from Munich and Anne Swardson from Paris, met with interested parishioners. We explained how Council has a system to connect directly with members via liaisons. Those names and contacts are posted on the Web page. Please Note: Grant Application Deadline is April 8, 2017. 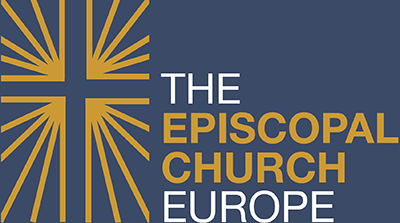 Funds are available to Congregations and related ministries from the Convocation for particular initiatives which further the mission of Christ in Europe. Depuis septembre 2012, Laurence Moachon présente le 2e samedi du mois, le Magazine Anglican. 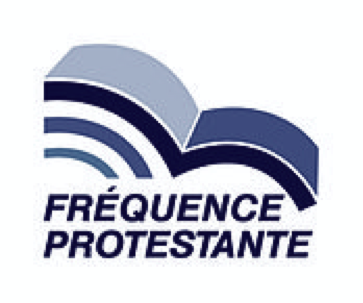 Avec l’objectif de faire mieux connaître la tradition anglicane au public français, elle traite de sujets d’actualité culturelle, historique, liturgique ou ecclésiologique dans la Convocation et la Communion Anglicane. Follow the news from the Episcopal Church Public Affairs Office by clicking here. The House of Bishops met at Kanuga Conference Center from March 10-14. Click here for the Daily Recap as found on the Episcopal News Service. [Episcopal Church Office of Public Affairs press release] The Episcopal Asset Map, an o nline platform showing the location and ministries of Episcopal churches, schools and other communities, is now officially active in the Episcopal Church's 99 dioceses located in the United States. Map participation will expand to the Episcopal Church dioceses not located in the United States with pilot programs in the Dioceses of Colombia and the Dominican Republic. The Episcopal Asset Map is an innovative partnership between the Episcopal Church and Episcopal Relief & Development that tracks local ministries and shows the location and the array of ministries offered by Episcopal congregations, schools and institutions throughout the church. Episcopalians are invited to take part in populating the map with information about their congregation, institution or ministry by suggesting updates through an easy online form. 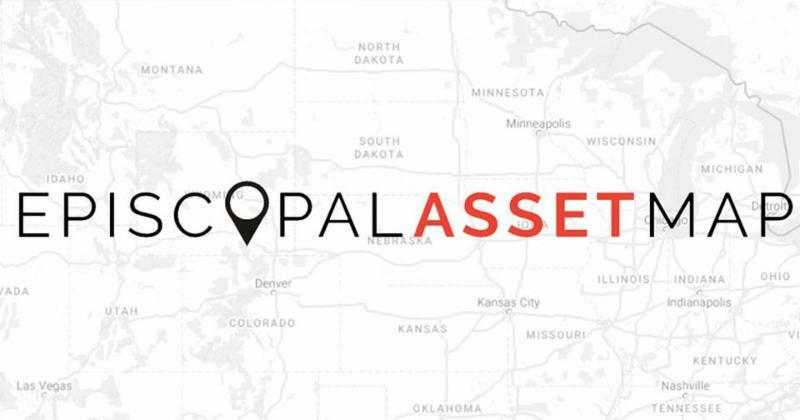 "The Asset Map is an invaluable tool for the Jesus Movement because it uses technology to foster relationships, strengthen communities, and connect people with mission," said the Rev. Canon Stephanie Spellers, canon to the presiding bishop for evangelism, reconciliation, and creation. "The map empowers caring and passionate individuals and faith communities to learn, collaborate and organize across boundaries and in new and exciting ways. 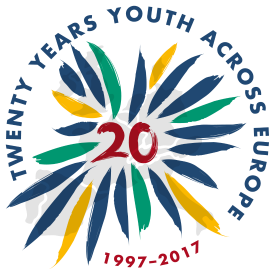 It is my hope that the Asset Map will become the hub of the Jesus Movement; a place to find a new paths forward together, united in Christ." The Convocation has participated in Asset Mapping and hopes to increase our use of this valuable tool for ministry in the coming year. In a church jurisdiction stretching over several nations, cultures and languages, this can be invaluable. Bishop Pierre Whalon will be a co-consecrator at the Ordination and Consecration of The Rev. Pavel Benedikt Stránský as Old Catholic Bishop of the Czech Republic. 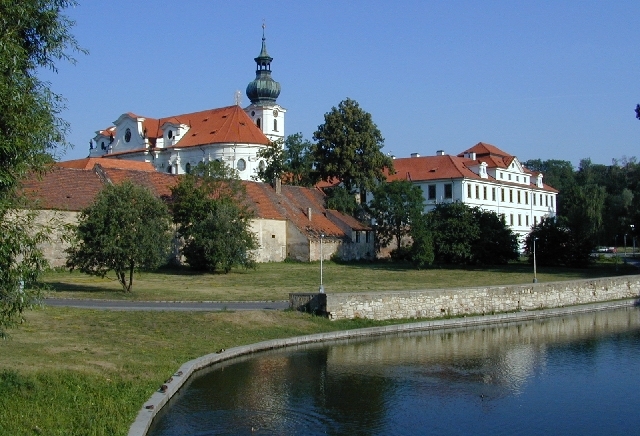 The service is on Saturday, April 1, 2017 at 1:00 p.m. in the Benedictine Arch-abbey Church of St. Adalbert and St. Margaret (see photo at left) in Břevnov, Prague, Czech Republic.